Dedalus Wines. Photo by Jessica Snipe. In the wide world of gastronomy, food and wine go hand in hand. Creating basic pairings of the two is relatively simple: Take the acidity and tannins in wine and marry them thoughtfully with the main components found in a particular dish. When both factors of the equation are elevated by the union, a good pairing suddenly becomes great. The hardest part, though, can be creating the logistics that enable a retailer to sell the two together. 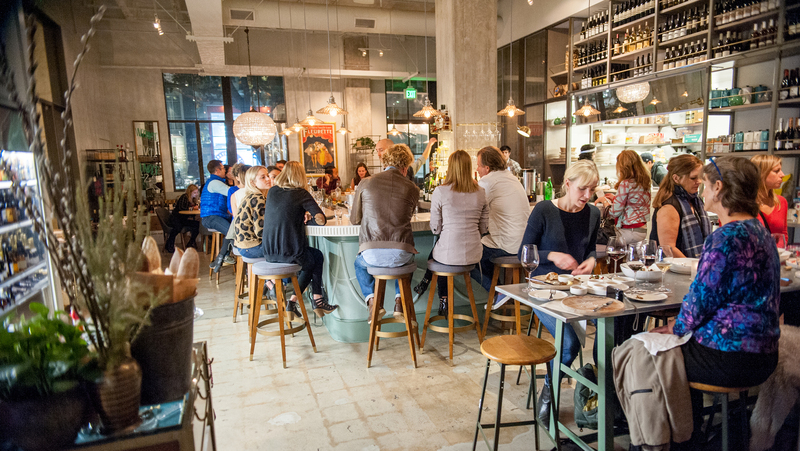 To get tips on how to successfully market food and wine as a pair, SevenFifty Daily talked to several retailers from various parts of the country about their strategies for co-merchandising. Having a prominent point of sale is the key to success in many industries. Co-merchandisers of food and wine suggest that you focus on one aspect of the equation and use the other to supplement the dominant product. For example, at Antonelli’s Cheese, a retail shop in Austin, Texas, cheese accounts for approximately 70 percent of sales. “From cheese boards to grilled cheese sandwiches, our menu lets cheese be the hero,” says Kendall Antonelli, the shop’s co-owner. She explains that wine is simply an addition to her predominantly food-focused business. 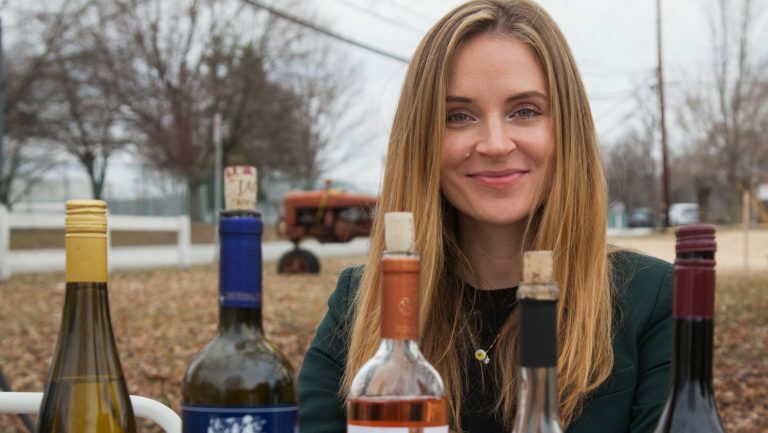 “Our beverage selection is a convenience pairing for our guests on their way to a party,” she says, “or [for those] who simply want to treat themselves at home with dinner, without [having to make] another shop stop.” The margin made on wine is minimal, she says, though it’s worth it for the convenience it provides to her customers. At Dedalus Wine Shop, Market & Wine Bar in Burlington, Vermont, about 80 percent of revenue comes from wine. 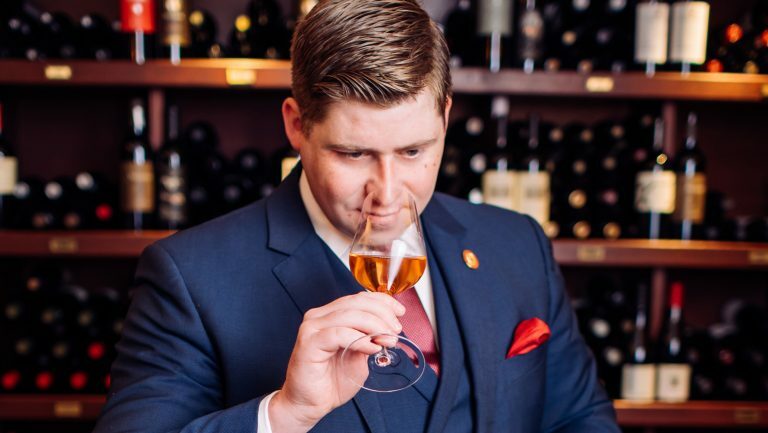 The shop’s artisan food manager, Rory Stamp, explains that although wine remains Dedalus’s focus, food sales have seen dramatic growth since the store’s opening. Despite the shop’s focus on wine, sales of supplemental products, such as meats, cheeses, and crackers, can still bring significant revenue if merchandised properly. Stamp says this includes maintaining higher margins on food products to account for shrink and waste, as well as knowing your customer profile, the particulars of your products and how they may complement each other, and limiting SKUs until the demand is there. Offering a selection of both perishable and nonperishable items is a great way to expand a shop’s offerings, while also controlling product waste. “We offer both perishables and nonperishables in an effort to be a one-stop shop,” says Stamp. 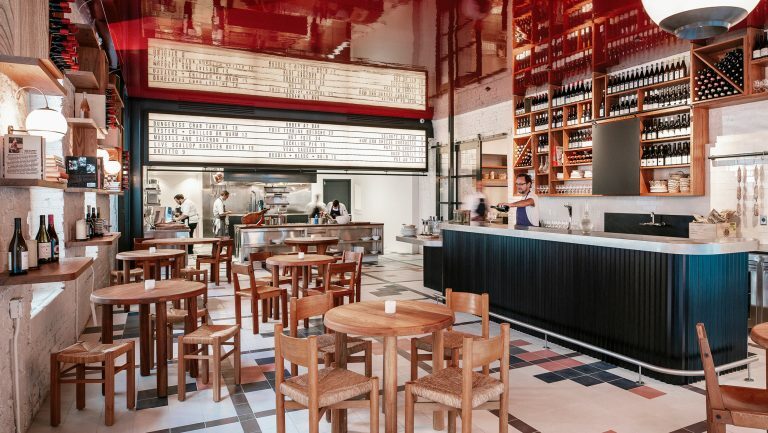 “We’re a wine shop and specialty market where you can find everything you need to build an extraordinary fine-dining experience at home, a casual picnic, and everything in between.” This level of convenience means that customers are more likely to purchase multiple products at the same location—and to return in the future. Selling homemade products is another way to set your food selections apart from those of other retailers. 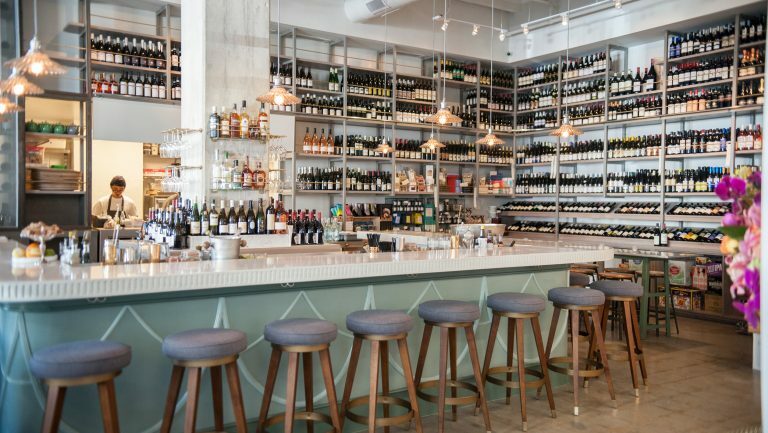 At Esters Wine Shop & Bar in Santa Monica, California, food represents about 15 percent of the revenue for the retail shop; wine accounts for the rest. 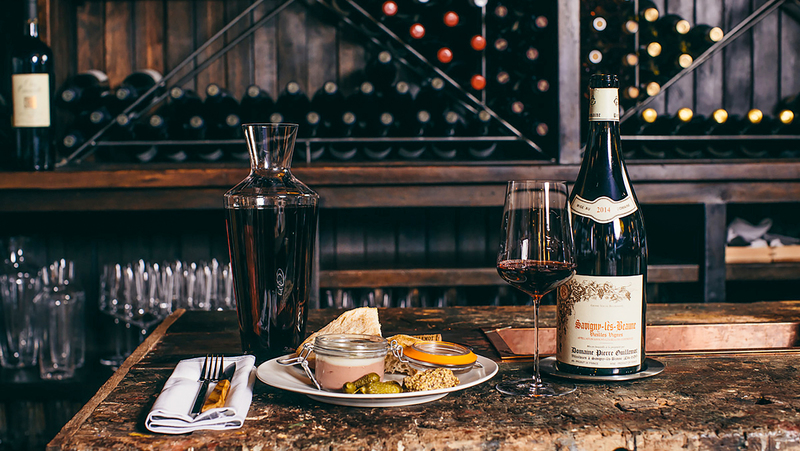 Kathryn Coker, a partner and the wine director, describes the store’s homemade chicken liver mousse and lavender almonds as two of its unique offerings. When you sell something that others don’t have, your store becomes a one-of-a-kind commodity to local clientele. Esters. Photo by Emily Roth. The biggest challenge for the merchandising of perishable products is minimizing waste and product loss resulting from expiration. Ty Martin, owner of Craft Wine & Beer in Reno, Nevada, advises co-merchandisers to “store [perishable food products] impeccably, price them fairly, and keep napkins handy.” He explains that the long shelf life of meats, nuts, and jarred spreads provides a stable way to maintain food offerings while keeping perishable products on the menu. At Craft, cheese is irreplaceable, so Martin keeps the selection small and focused in an effort to minimize loss from expiration. Coker has dealt with similar challenges. She says that in the past, Esters offered too many perishable items. By not purchasing perishables year-round and maintaining a more seasonally focused selection, Esters was able to substantially reduce waste from perishables. A knowledgeable staff, purposeful product placement, and useful POS items, such as shelf talkers, can help customers better understand food and wine pairings. “Our goal is to make it as easy as possible for the customers,” says Antonelli. “Instead of forcing them to guess what to pair—or ask us—we … have shelf talkers on different wines.” Antonelli’s Cheese also places a description card on each cheese that includes wine pairing suggestions. 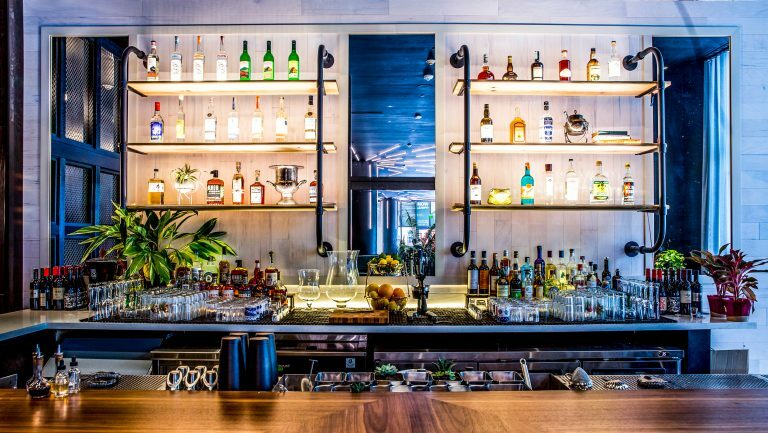 At Esters, creating mindful, prepackaged sets aids in the joint sales of food and wine. “We do tons of gift baskets,” says Coker. Offering thoughtfully curated packages gives the customer both optimal food and wine pairings and a stress-free, one-stop shopping experience. Coker tends to subscribe to the “what grows together goes together” mentality—a basic tenet in the pairing of food and wine. At Craft, Martin says that the shop doesn’t stick to any particular theme. “For example,” he says, “sake goes surprisingly well with many firm cheeses, despite the fact that there is very little tradition of mixing these items.” His personal favorite? Yamahai Sake with Manchego. He adds that northern Nevada boasts a strong Basque community, so Txakolina and chorizo is a pairing that generally maintains a strong presence in his shop—along with Txakolina and Matiz Gallego tinned octopus or pimento-fried mussels. Both Esters and Dedalus promote the pairing of potato chips and Champagne, which derives its success from the combination of salt, fat, and acid. Stamp particularly recommends pairing orange wines with tinned fish and aged cheeses. A near-unanimous tip from our co-merchandisers was to offer samples. Giving customers the opportunity to taste food and wine, especially together, can literally make a pairing come to life. Esters encourages tastings at its wine-driven business. Antonelli suggests “active sampling” rather than passive demos. At her cheese shop, this translates into carefully selected products with stories behind them.